The Jefferson Educational Society has a variety of published books available for sale. Learn more about each of the books below, and stay tuned for more books to be published in the future. Contact us for additional information about any of the books listed below. By: William P. Garvey, Ph.D.
What do millionaire oil man Orange Noble, rascal lawyer Miles Kitts, and football star and coach Lou Tullio have in common? It's the same thing shared by "Coal King" William L. Scott, political boss Michael Liebel, and glass ceiling-breaker Joyce Savocchio. 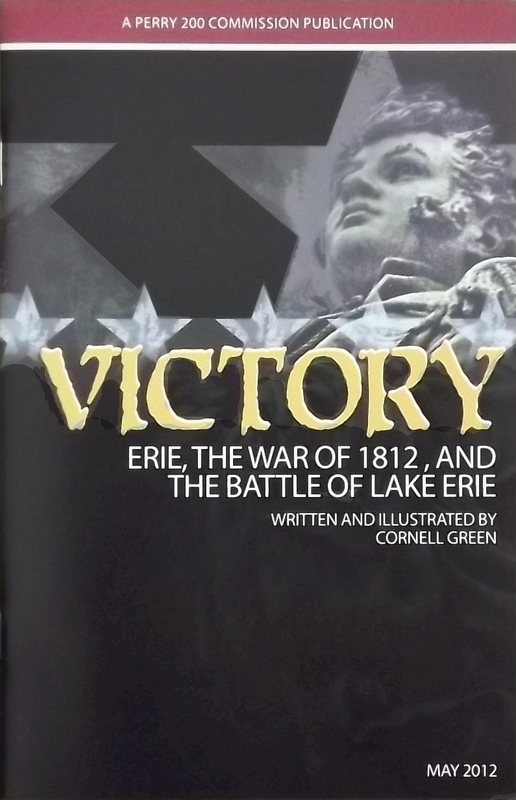 All are characters in the real-life story of Erie, Pennsylvania, told through the eyes of Erie's mayors and the events that helped shape them, from the incorporation of the city in 1851 to the 21st century. 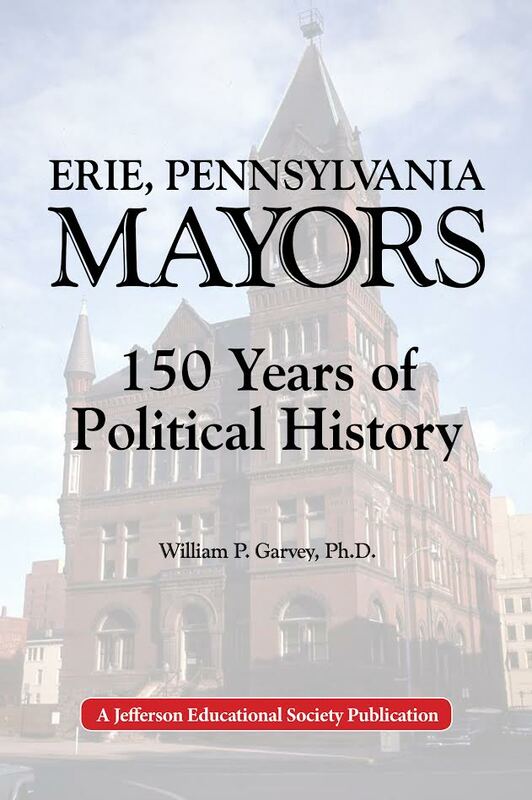 MAYORS, written by the late Founding President of the Jefferson Educational Society William P. Garvey, Ph.D., is no ordinary history, as it leads the reader through the political reasons why, not just how, a city on the Great Lakes grew to become what it is today and the challenges it faces tomorrow. 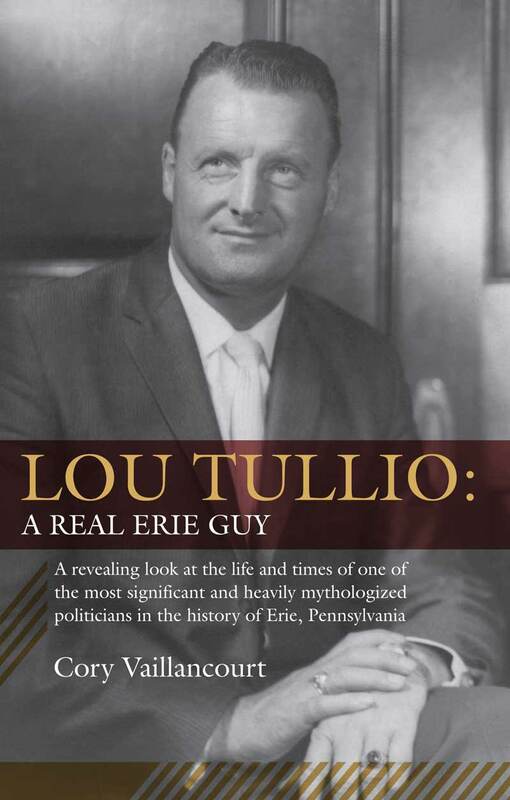 Lou Tullio: A Real Erie Guy is the most comprehensive book to date on Erie, Pennsylvania's 6-term Mayor, Louis J. Tullio (1916-1990). 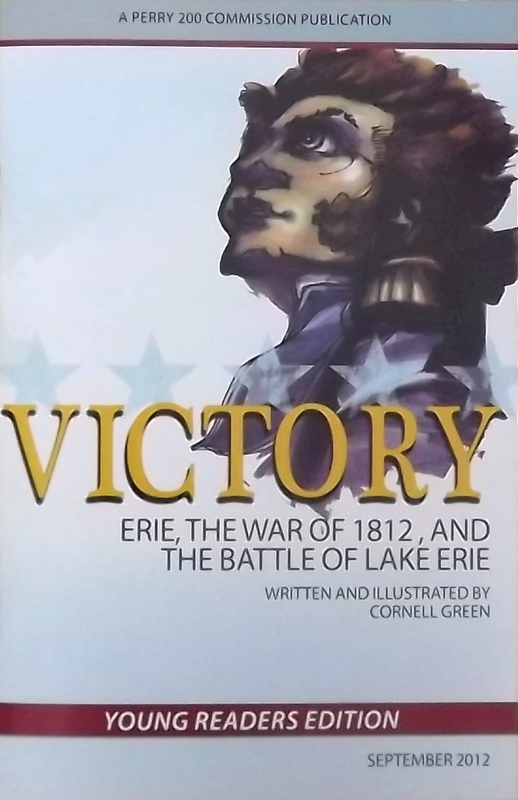 Published by the Jefferson Educational Society, this book - written by Cory Vaillancourt - offers a revealing look at the life and times of one of the most significant and heavily mythologized politicians in the history of Erie. 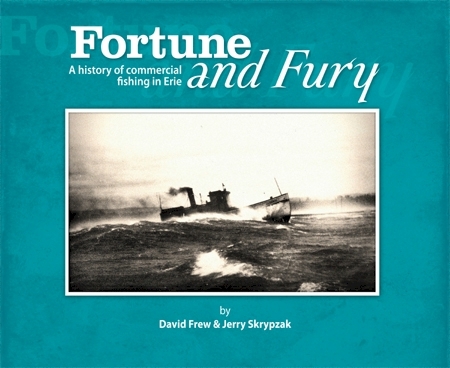 A story of history and hope, Fortune and Fury details the lives of the people who earned a living on the shores of the greatest of the Great Lakes while revealing errors made as well-intentioned fishermen struggled to earn a living. The stories illuminate an amazing history as well as a hopeful future for a sustainable fishery and a pristine lake.